Netherrealm Studios&#39; Mortal Kombat X releases worldwide on April 14, 2015. Netherrealm Studios' Mortal Kombat X releases worldwide on April 14, 2015. 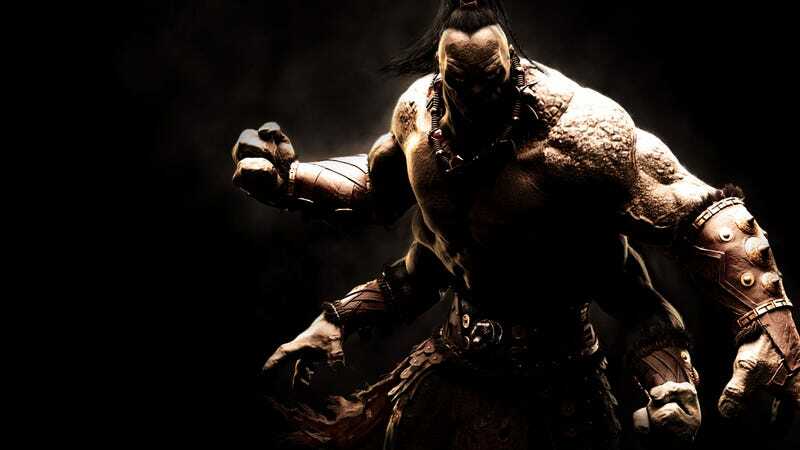 Goro has also been revealed as a pre-order exclusive character for the game, with the teaser shot above accompanying the press release. MKX is planned to hit Xbox 360, Xbox One, PlayStation 3, PlayStation 4, and PC simultaneously.